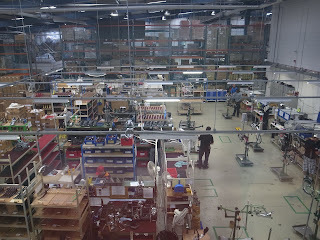 One of the great things about Brompton is that it is a British company. Another great thing about them is that they are London based. 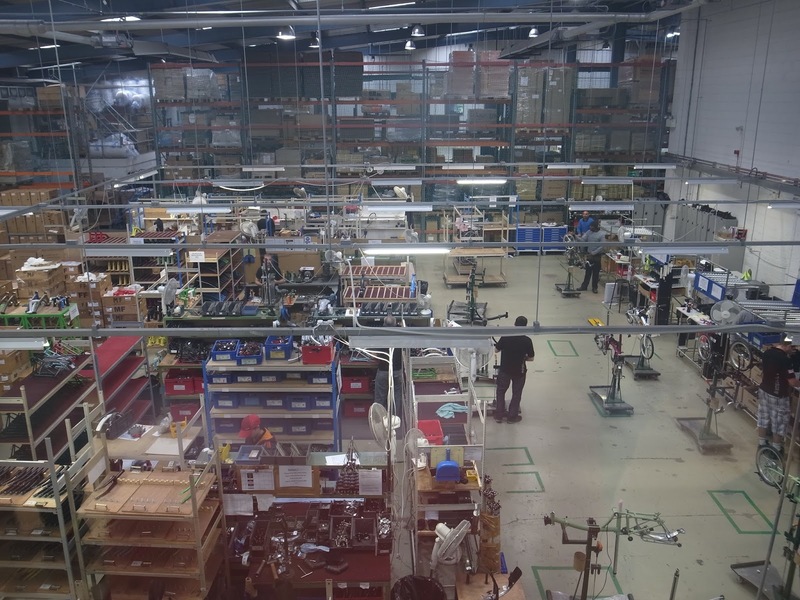 An even better thing about them is that occasionally they have opened the doors to their factory so that anyone who was able, could go and see where the magic happens. (If you have ever read out seen the original film version of 'Charlie and the Chocolate Factory' Brompton opening their doors is a bit like getting golden ticket). 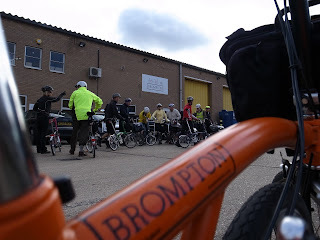 I have been very fortunate to visit the factory a couple of times and when on a ride passed by to take a picture of the Brompton factory livery. 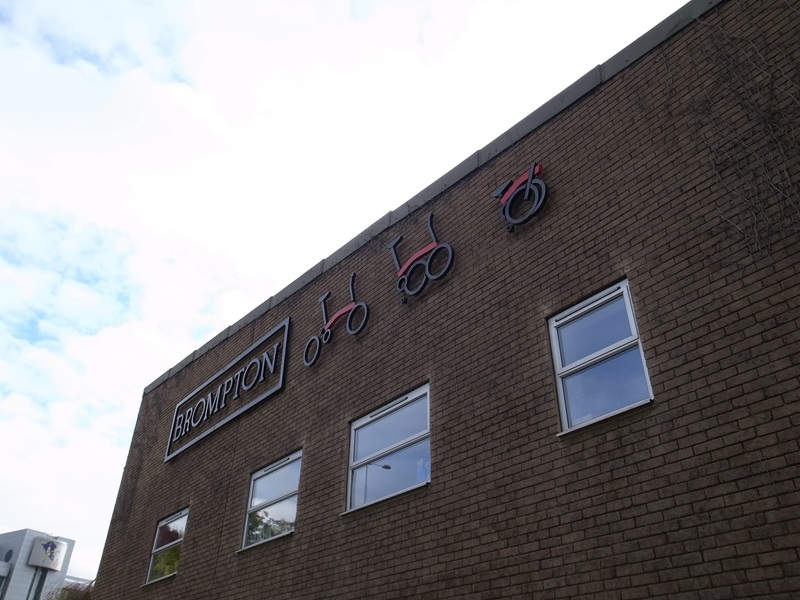 Brompton bicycles have been made their for a number of years at their Brentford site but as they are an ever expanding company they have outgrown their current home. Over the past few weeks the odd snippet of information has come out from Brompton providing details of this move. Today a tweet informed that the first brazing torch was lit at their new West London home. Some might be sentimental, nostalgic even about this but for me it is exciting and a new era really does beckon for Brompton. I am pleased that Brompton are ever moving forward and not standing still. I wish Brompton the best of luck in their new home and hope that once they are up and running I might get the opportunity to pay the new place a visit.